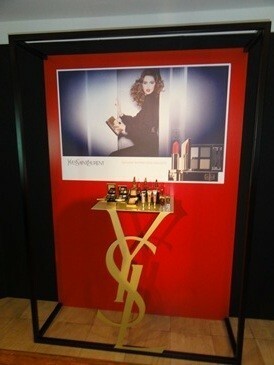 According to Kuri's Beauty Report, the YSL fall collection will be released on 20 July in Japan. 5. Dare To Glow in 3 shades (4725yen, LE): highlighting base that can be used on lips, eyes and cheeks. All products are limited edition except the Pure Chromatics quads. More pics on BeautyInsider.ru.